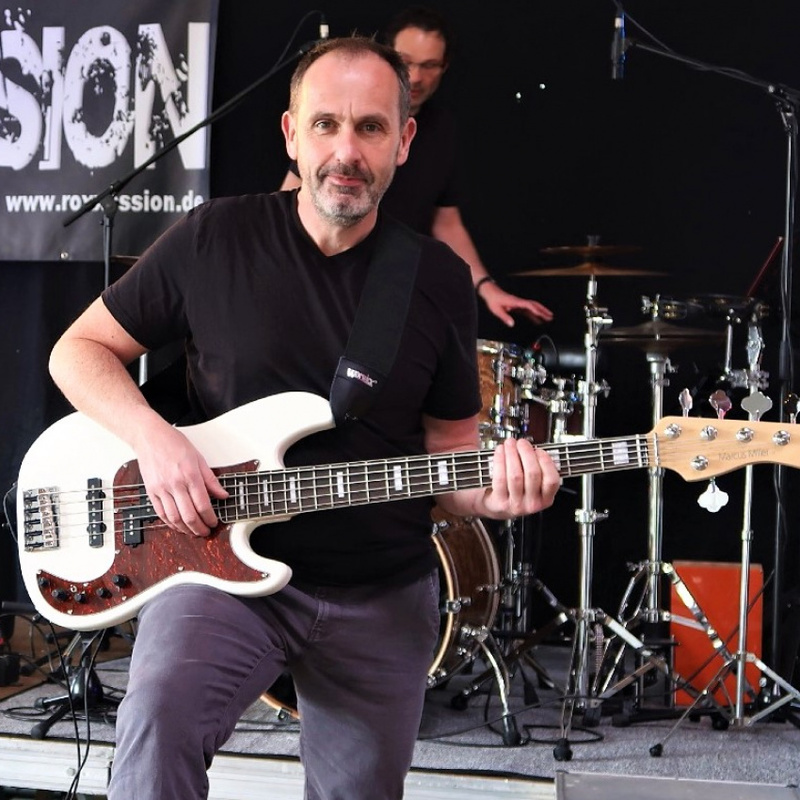 Bass player with an interest in cover songs, rock music/ party rock of the 70s/80s/90s (The Knack, The Jets, The Cars, .....) is looking for fellow musicians with the same interest. I earn my money in a different way, so please only hobby musicians who enjoy music. Age class so between 45 and 55 or suitable.